Waist trainers are the new ‘hot thing’ in the world of weight loss and body shaping. 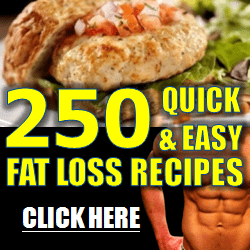 They’re supposed to help your body heat and sweat more than usual which naturally promotes weight loss. So what are the best brands? How to use them? To what extent are they effective? Read to find out all of that! Alright, let’s put the brands aside for now and let’s ask real questions! Not if you’re looking for long term or permanent results. The waist trainers do have an effect on your body while wearing them, everybody can see that. But no one is really sure about the ‘weight loss effect’ they have. 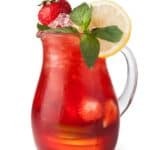 A lot of people lost weight using them, yes, but it can be because of the amount of sweat they excrete, or the working out they do while wearing the trainer, not because of the trainer itself. That depends on how you use them, for starters, you should NEVER feel pain while wearing them. If it causes you pain, take it off immediately. You should also start wise, don’t get a size smaller than yours, that doesn’t help at all with the weight loss process, it just makes you uncomfortable and makes you feel as if you’re doing something when you’re really don’t. They can also have some side effects on your body if you don’t watch out. Dehydration is the most common one. Waist trainers cause you to sweat A LOT. If you don’t drink enough water to compensate that, say hello to dehydration headache and joint pain! Waist trainers can also have a bad effect on your bad muscles if not properly. When you have them on for a long time, your abdominal muscles aren’t on an active status, which can cause them to weaken eventually. That’s actually the reason waist cinchers offer back support because they do the muscles’ job and so they render them useless. Don’t wear them for a long period of time. Do not sleep wearing them. It’s also not advised to work out with them on if they cause shortness of breath. Keep them on regular tightness, don’t make them too tight. Don’t wear it until you’re over 21. Using them while your body is still developing can cause permanent health issues. Drink a lot of water! Don’t lose yourself to dehydration. You need to eat healthily and exercise if you want to lose weight, don’t depend totally on the waist cinchers. If you don’t want to use waist trainers, here are some belly-flattening exercises that might as well provide you with the results you’re after. Check out this list I’ve made you of the top-rated waist trainers on Amazon. Yianna waist trainers have gained wide popularity among women in a really short time. It’s listed the best seller on Amazon. They can be used for a lot of activities due to their flexibility, unlike other waist cinchers which you can barely breathe in. The material bends easily but reverts back to original due to the steel boned. The product also works for long torso waist, you can adjust its size as you like, and it’s available for big sizes. Venuzor waist trainer comes second on our list. What makes it special is its latex-free fabric that is easily adjusted and stretched. It’s provided with a double adjustment hook to make sure the size fits you, it’s also breathable due to the mesh backing. It works great for postpartum recovery. The waist trainer offers support for your sides and back, it stays put during your workouts which helps you feel comfortable while doing so. The Dilanni waist trainer is supported by a breathable latex material that is ductile to help you feel comfortable, it boosts thermal activity and includes a cotton lining to absorb the sweat if you’re training. It has steel flexible boning that bends with your body to prevent it poking into your skin. The good thing about this waist cincher is that the latex doesn’t touch your skin to avoid any side effects. What makes the FeelinGirl waist trainers are their unique design that is meant to make the vest more flexible and the belt more sticky. What makes it different than other waist trainers is the fact that it’s 80% made of neoprene which is great for burning fats because it makes you sweat profusely. Hurmes waist trainers are provided with large front hooks to offer support and easy taking off. It can be adjustable according to the waistline and the exercise intensity. It’s suitable for everyday wear, you can wear it under your clothes. It improves the back posture and stimulates thermal activity in your core. The ShaperX waist trainer is provided with a firm compression around the abdominal area that can be adjusted to fit your comfort. It stretches in the right places and its back support offers improvement of posture. It’s also been mentioned that it helps with lower back issues and back pain because it offers lumbar support. 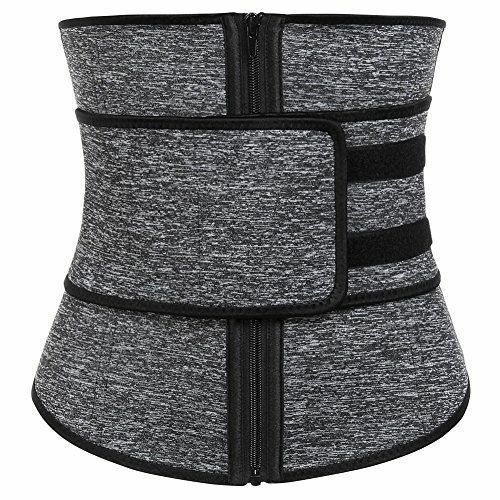 GAODI waist trainers are made of high-quality neoprene that promotes blood flow and increases body temperature, which helps with the sweating process. They are equipped with a strong zipper in the middle front that provides easy taking off and flexibility while moving. Colombian waist trainers are known for their top-notch quality and efficiency. Here are two of our favorite ones. 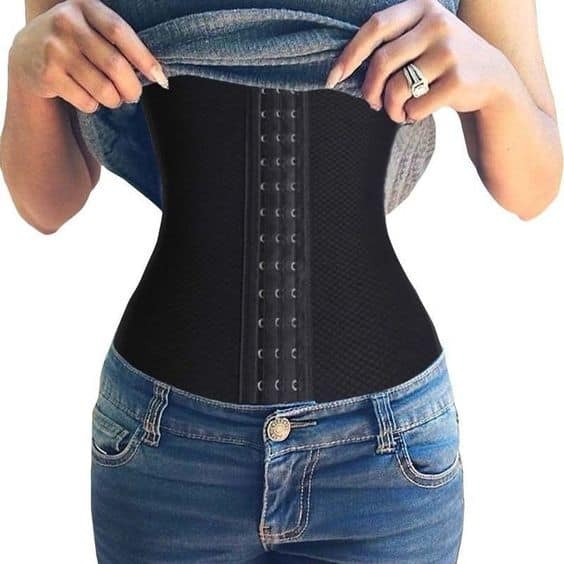 The Lady Slim waist trainers gained huge popularity among the Colombian waist trainers due to its ability to reduce up to 3 inches from your waistline in a very short period of time. The flexible high-quality boning allows your body to gain the right posture. Plus the latex layer helps your abdomen sweat more than normal which helps with the calorie burning process. The Diane and Geordi waist cinchers have a natural lifting effect to them, they are designed specifically to shape the midsection of the body. They are made with Powernet, an elastic fabric that shapes the body while being flexible while you’re moving. Waist trainers give you confidence, they boost your self-esteem and make you look good, which is always an added value. I can’t assure you it’s gonna help you lose weight though, as I said before, that’s a matter of how you use them and how your lifestyle is. Anyway, those brands I’ve listed are worth trying, you can read the reviews yourself and see what users had to say.